According to an article published today by The Age, an R18+ rating for video games may come to Australia in the foreseeable future. Much to the dismay of Australian gamers, the country has been lacking an adult rating for video games. Unlike the United States’ ESRB and Europe’s PEGI, Australia’s Classification Board is controlled by the federal government, rather than being an independently regulated organization. 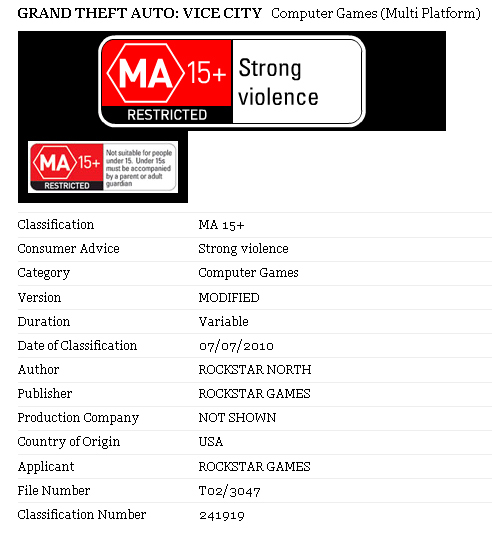 Because of this, games that exceed the limits of the MA-15 rating (currently Australia’s highest) are refused classification, and essentially banned for sale in the country. This meant that importing was the only option left for many gamers who wanted to play more adult-centered games. 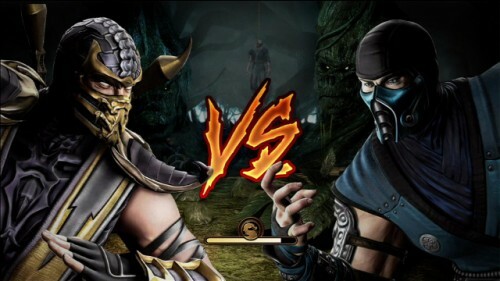 That changed recently with the decision by the Classification Board to refuse classification to the new Mortal Kombat, followed by the announcement that anyone caught importing the game would be fined and have the game confiscated. While the majority of Australian citizens are in favor of an 18+ rating for video games, the government has yet to pass legislation allow it, with one of the most vocal opponents being former Attorney General Michael Atkinson (Atkinson is retired as of 2010). Now it seems as though the federal government is fed up of being “the laughing stock of the developed world” as they are the only developed country without an adult-only rating. Home Affairs Minister Brendan O’Connor has now stated that the states and territories will need to come to a decision by July 2011 on the issue. If the states cannot reach a decision, the issue will be taken up by the federal government. While this certainly isn’t a definite end to the mature games drought affecting Australian gamers, it is at least a glimmer of hope. With the majority of the public in favor of an 18+ rating and the federal government pushing for new legislation, it looks like this may be what Aussie gamers have been waiting for. Capsule Computers is also running a petition to get the Australian government to update its classification system, and anyone who agrees that adults should be free to enjoy uncensored games is encouraged to sign it.